Heartland RV is based in Elkhart, Indiana and is the 5th largest seller of RVs in the USA. 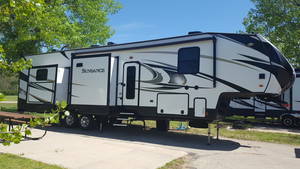 Heartland RVs for sale include 5th wheel, Travel Trailers, and their signature Landmark RV line. 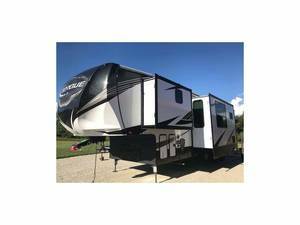 Find Heartland RVs for sale from the dealers and private sellers below.